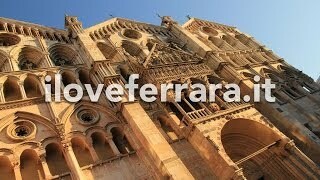 Ferrara ([ferˈraːra] listen ) is a city and comune in Emilia-Romagna, northern Italy, capital city of the Province of Ferrara. 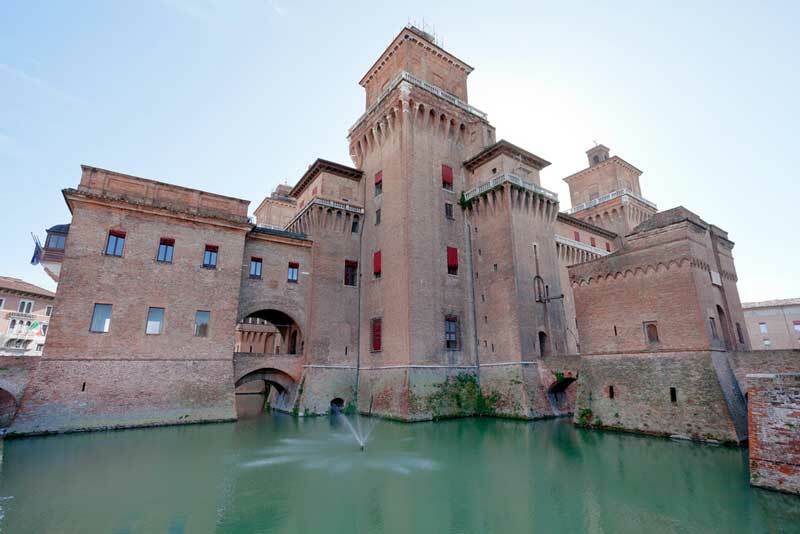 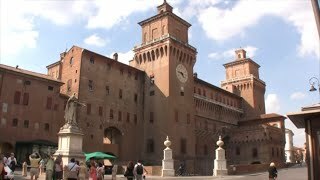 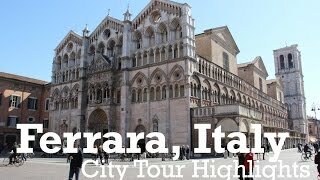 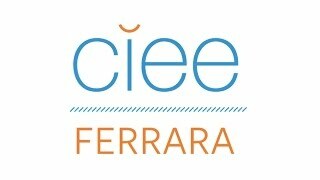 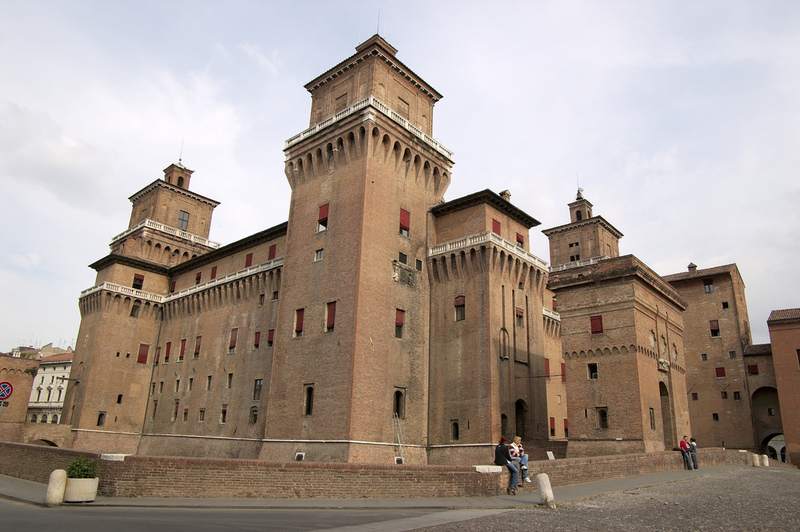 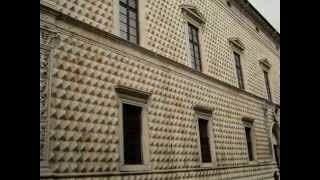 Ferrara Italy Hotels in map. 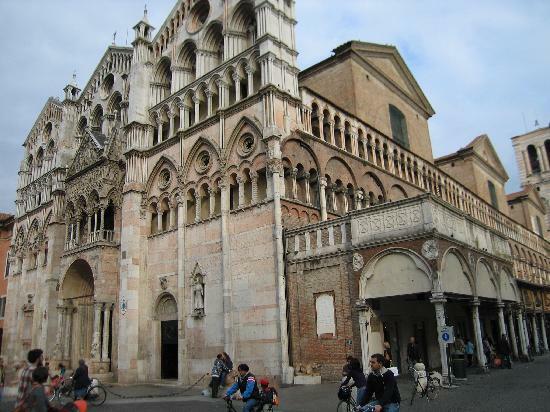 Weather for Ferrara Italy with a 5 to 10 day forecast. 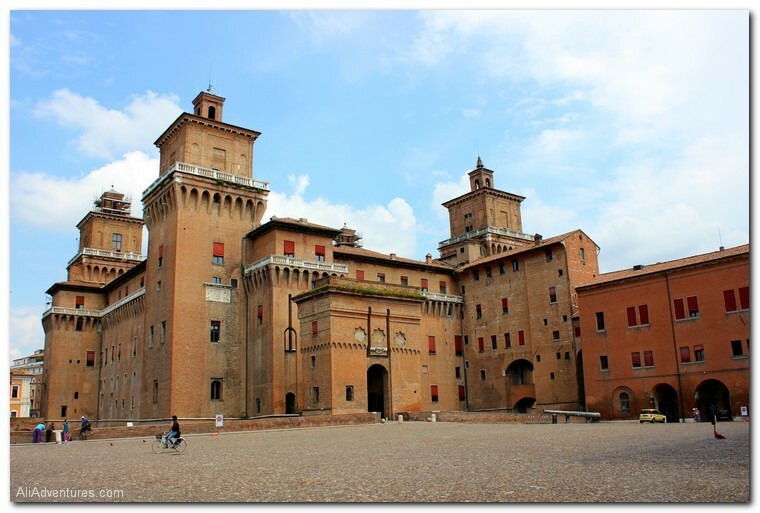 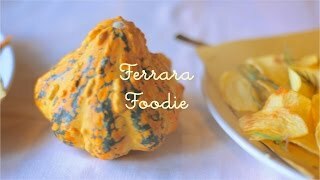 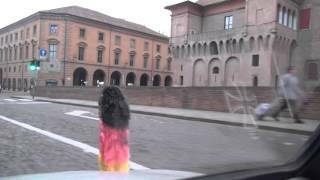 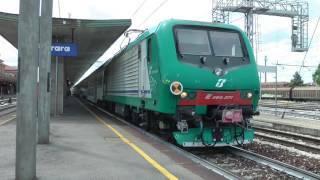 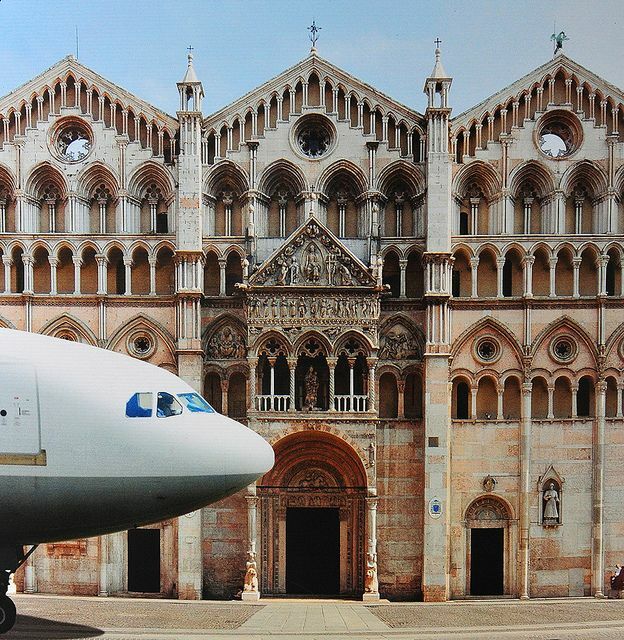 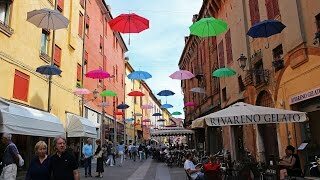 My Return to Ferrara, Italy!